Every homeowner always asks the same question about their new renewable energy installation. How much am I going to save? With the upcoming tariff changes it's important to know exactly how to answer this question. From the 1st of July 2015 the rates homeowners get for PV installs up to 4kW is now 12.92p. 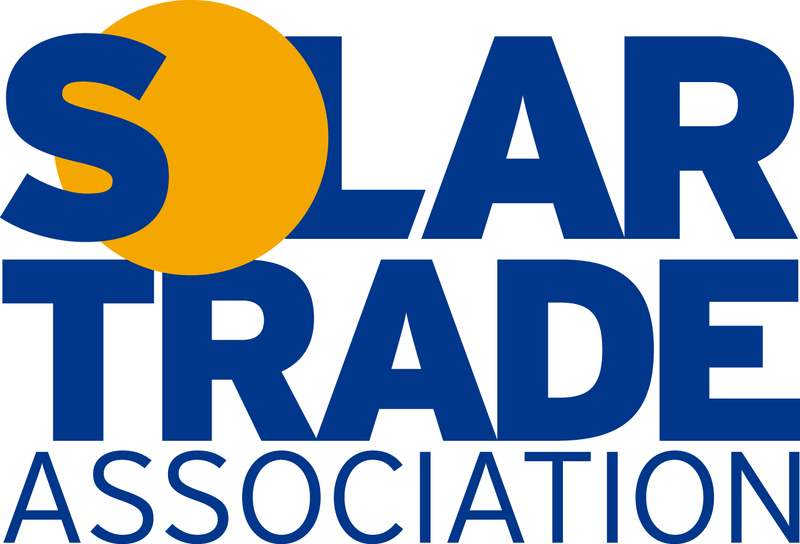 The stand-alone PV installations will be also changing from 6.16p/kWh to 4.44p/kWh. It’s important that all of your current clients and future clients are informed of this reduction in tariff rate to avoid confusion in future. However, historic installations will still receive the rate at which they were on at the point of installation. Only future installations will receive the updated tariff. To find out more about the upcoming tariff changes and ensure your sales information is up to date, get in touch with your mentor today. All Easy MCS customers also receive free access to the Renewable Design Software Suite from Easy RSS to help make calculating potential energy savings simple.